I am Soo excited that tonight I have been asked for the second year in a row to be on the selection panel which includes the all the Editors of the magazine to help choose some of the features! I met the editors about 2 years ago at the Nafieh Perfect Proposal contest cocktail party!! 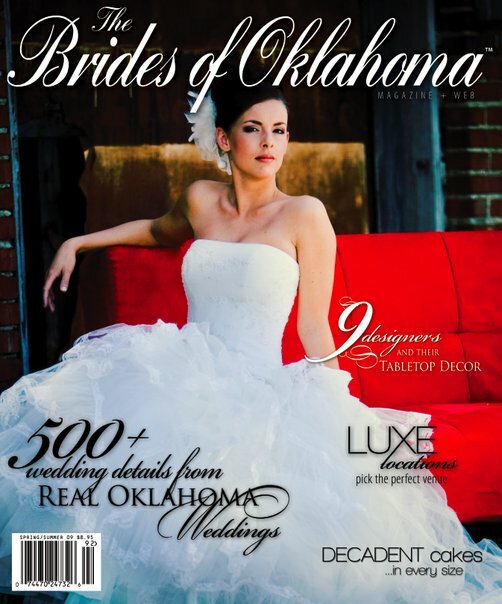 They looked at my bridal portraits and at the time for about 6months they were in touch with me and told me they wanted me for the cover, well since then the beautiful bride below was chosen but I am lucky to have maintained a nice relationship with the magazine and I get to offer my opinion on the Wedding Planners who are chosen to design table scapes! Below is an example of one of last years “Table Scapes” I got to help pick… here is how it works: Tonight we will go thru about 20 “inspiration boards” submitted by local wedding planners who have decorated them with their wedding decor ideas. We discuss the pros and cons how this would work and look in the magazine and ways to improve on their designs! It is a wonderful time and I just love seeing the final 7-9 designs in the finished magazines each January!! I am so excited but I won’t be able to tell anymore because I am told this is “top secret”!! Next Post SO Oscar likes food? You get involved in some of the funnest stuff…and I agree with Kelly, you should start your own business.